What Is “The Art Of French Polishing”? 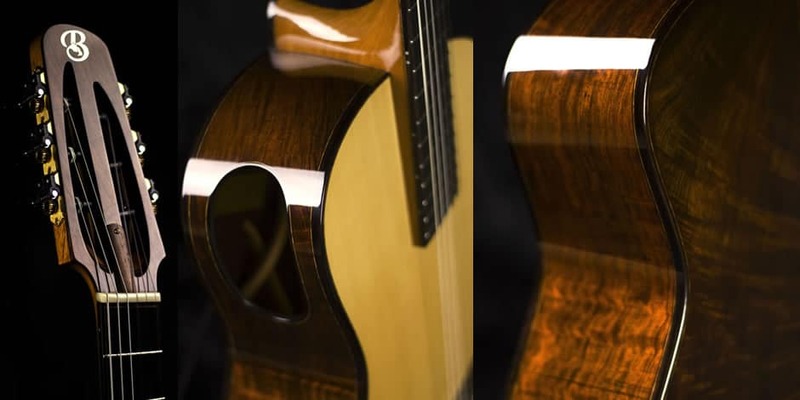 The Art Of French Polishing is a carefully crafted online video course designed to help you get started out on the right track as you begin to apply this natural finish to your precious guitars or to help you get Unstuck in your french polishing endeavors and begin to finally master the techniques used by some of the top luthiers and French Polishers in the world. 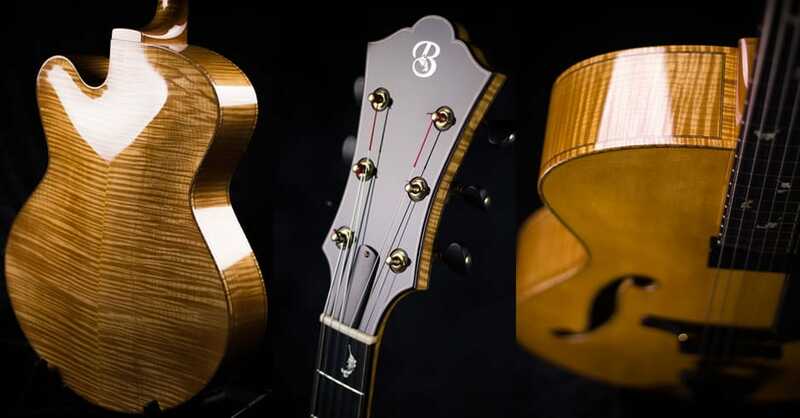 Luthier Tom Bills takes you step by step through his entire process of French Polishing a guitar. It’s not just a demo or a class presentation, it’s like being right there by his side for every step and every detail. No secret is held back as Tom openly and honestly reveals his approach to overcoming problems that arise and providing extremely detailed insight into his special technique largely based on his time studying with his mentor, master Fench Polisher; Eugene Clark. 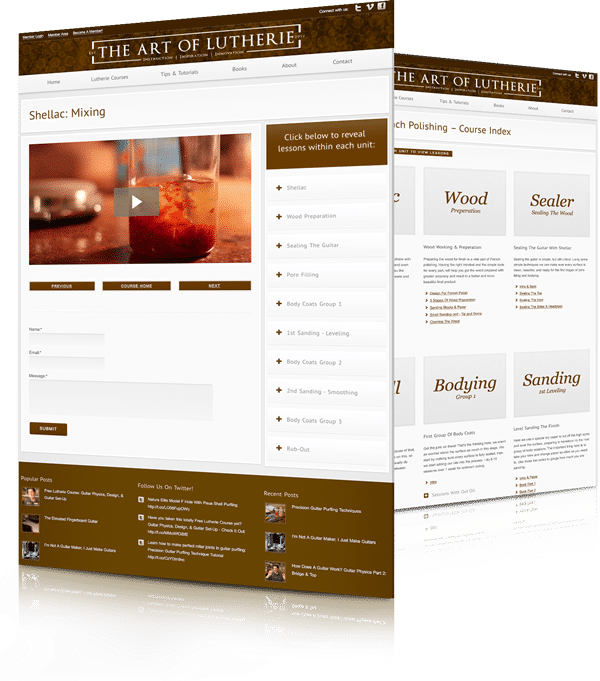 Even though this course is one of the most detailed and intensive references ever created, the entire process is broken down into bite-sized pieces efficiently organized for easy viewing and for quickly finding the information you need the first time you watch the course or anytime you need a quick refresher. Short Videos – Within each unit are beautifully recorded lessons to bring you through every step of Tom’s special process with most videos ranging from 5 – 10 min. long for a convenient & enjoyable learning experience. 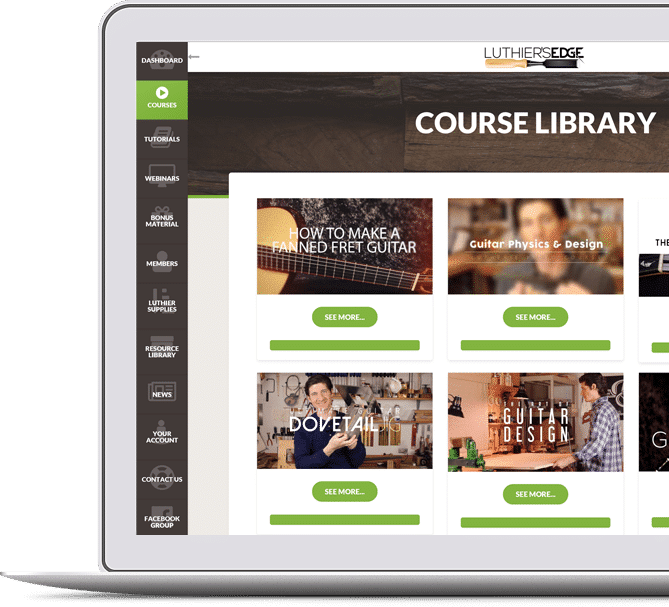 Easy Navigation – Each Lesson has clear and easy to navigate links for next, previous, course home, and even quick links in the sidebar to jump to any other lesson in the course. You Could Start Improving Your French Polish today! French Polishing Doesn’t Have To Be Hard! It can be Easy, Fun, and Produce Beautiful Results when you have the right instruction to guide you. 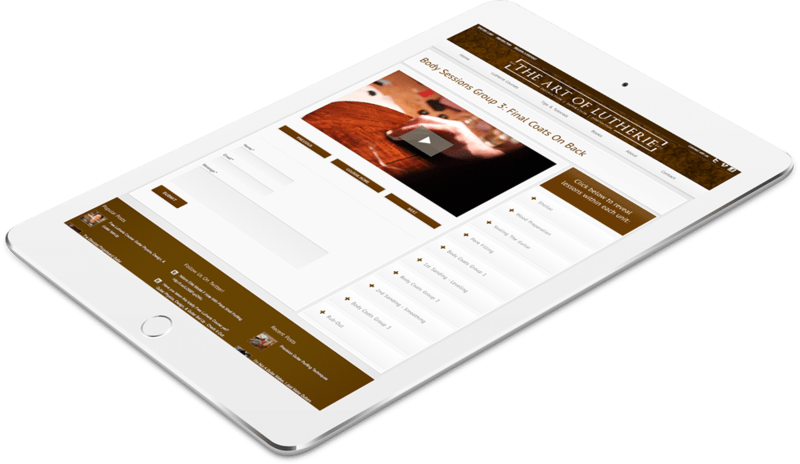 No need to scrub though long videos, with just a couple clicks you can find just the information you need and get back doing your best French Polish work yet!